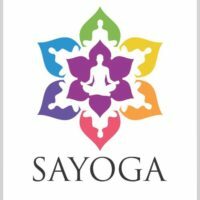 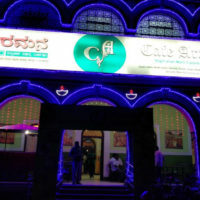 The First branch out of Bangalore in Mysore was inaugurated in November 2011. 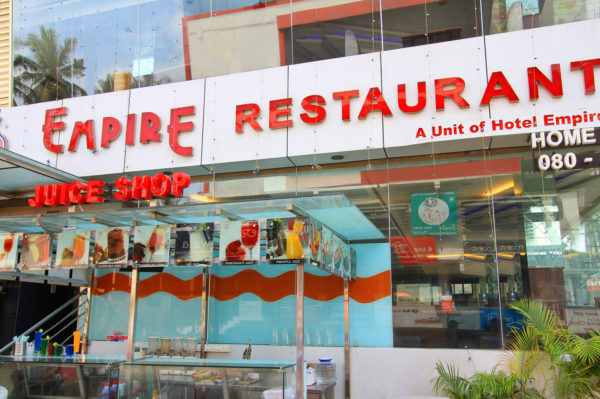 The Mysore crowd was only too happy that Empire made its presence there as well. 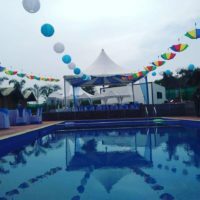 The Restaurant is located on Kalidasa Road housed on 4 floors with a seating capacity of 300 and a party hall on the 2nd floor. 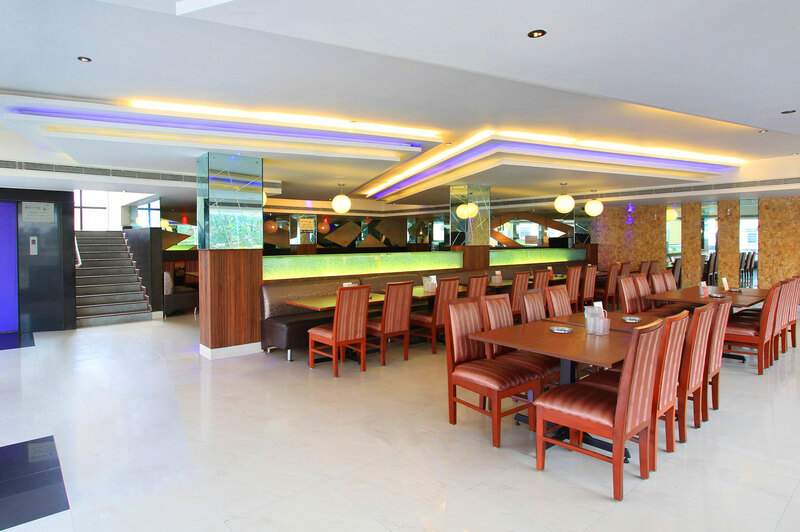 We have created a superb “homely feeling” with beautiful lighting and music, to enhance the ambience…! 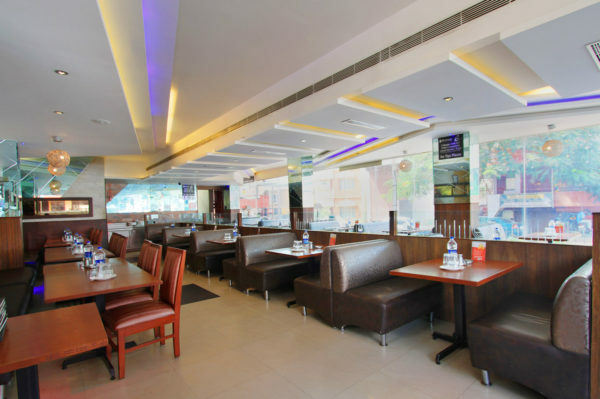 It is totally a casual dining restaurant in a fine dining ambience. 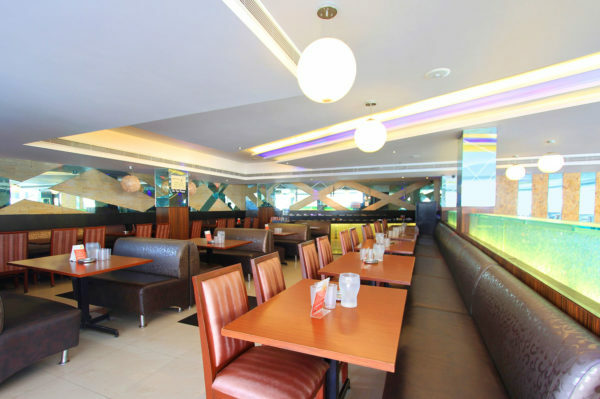 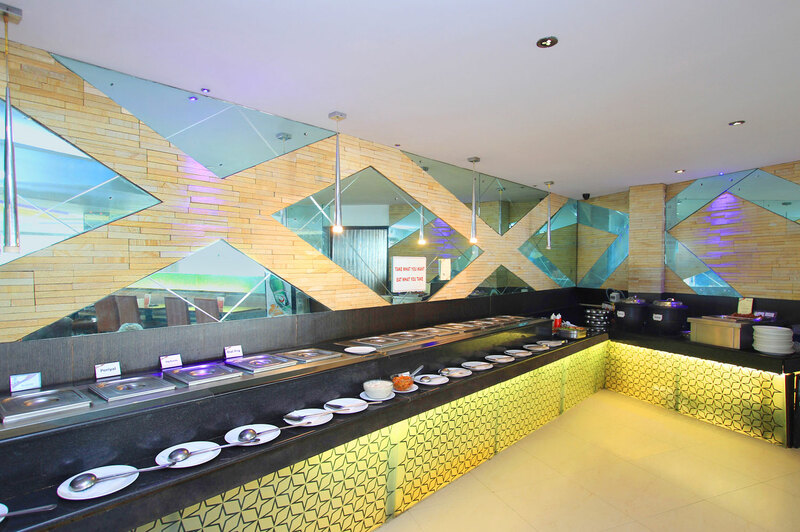 Lunch buffet is available everyday and savoured by most Mysoreans. 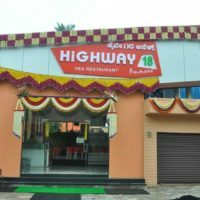 The parking space outside the restaurant and the basement is an added advantage.